Earn up to 2,200 reward points. Get tour-grade protection for your Classic Pro, PT-Pro or Novo 32 board. 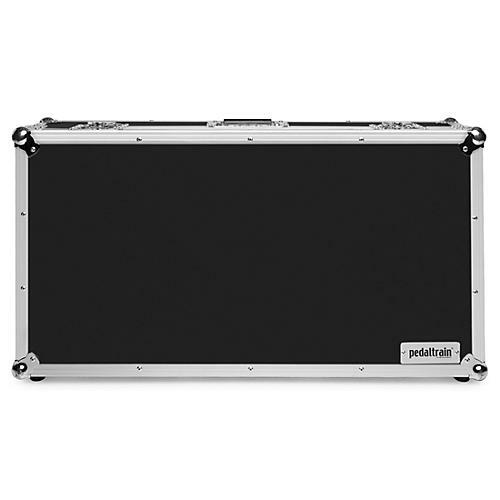 Pedaltrain Classic PRO, PT-PRO, Novo 32 black replacement tour case with wheels.